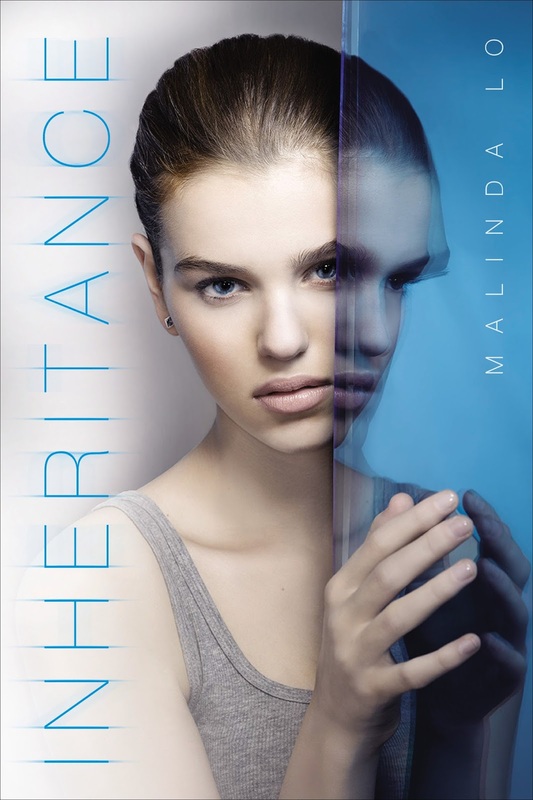 Inheritance is the sequel to Adaptation. Don't read the following review unless you've read Adaptation first! Click here for my review of Adaptation. Reese and David have finally uncovered the truth about what happened to them at the secret military base following their car accident, but the truth seems to only create more questions. Reese and David’s DNA has mutated into something that isn’t Imrian, and definitely is no longer human, causing dangerous people who wish to use Reese and David for more nefarious purposes pursue them. Amber Gray may have the answers Reese and David are looking for, but Reese is wary of trusting her ex-girlfriend again…until Reese is left with no choice but to rely on Amber. The sequel to Adaptation, Inheritance follows protagonist Reese through the discovery that the alien race that has come to Earth had changed her DNA, and the implications for Earth and Reese’s life. Lo follows Reese’s personal dramas far more closely than the conflict between humanity and the aliens, particularly Reese’s romantic conflict of choosing between her romantic relationship with David and the persistent feelings she has for Amber. As the action increases and the stakes rise, Lo steers her characters towards an unconventional solution—a polyamorous relationship with both David and Amber. However, like the resolution to the political conflict between humanity and the Imrians, the details of such arrangements are murky, explained in a rush of an epilogue that leaves readers confused and dissatisfied. Lo sets up the ending so as to continue the story, and hopefully clear up any lingering confusion or questions. Cover Comments: I love the use of reflection and the sharp lines and cool colors of this cover--beautiful. Inheritance will be released on September 24th, 2013. Adaptation is on sale for $2.99 for a limited time! Seriously, go get your copy! Digital galley provided by publisher. Interview with Sarah Beth Durst! Guest Post from Uma Krishnaswami!